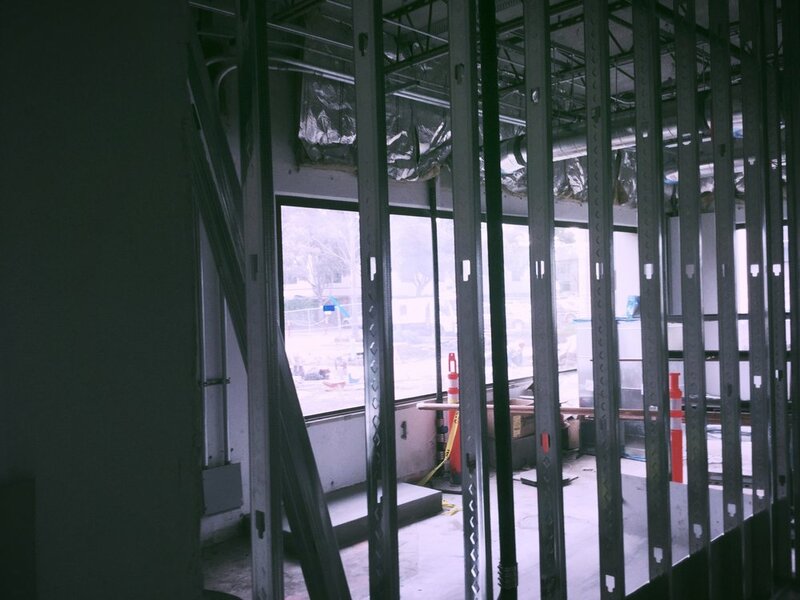 For the last 15 years, we have been installing Metal Framing and Drywall. Whatever size and complexity of the job we have the technical knowledge, experience and manpower to handle it. We are extremely proud of the work we do and the relationships we have built over the years. From interior to exterior walls, shaft walls, ceilings soffits, specialty installations, fire and sound rated assemblies, abuse resistant, and finishing to level 5 or custom finished, our installers provide quality work and production that exceeds clients’ expectations. KMI specializes in cold formed light gauge metal stud framing and engineering, including interior and exterior metal framing, curtain wall applications, and load bearing projects that will meet your specifications.